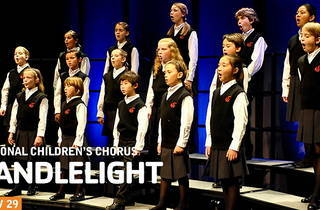 Strike the harp and join the chorus, at the National Children's Chorus performance of Candlelight in Santa Monica. 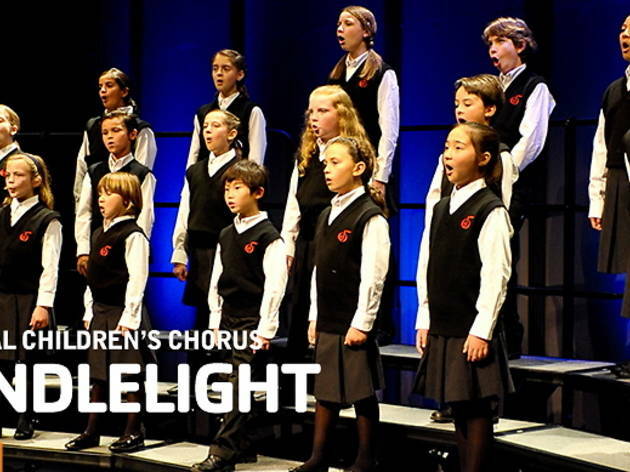 Renowned for their angelic voices, more than a hundred children will sing alongside internationally acclaimed soprano Lisa Vroman and a chamber orchestra to celebrate the holiday season. With a featured performance of Antonio Vivaldi's Gloria and choral renditions of festive music, the night will be sure to get you in the holiday spirit.